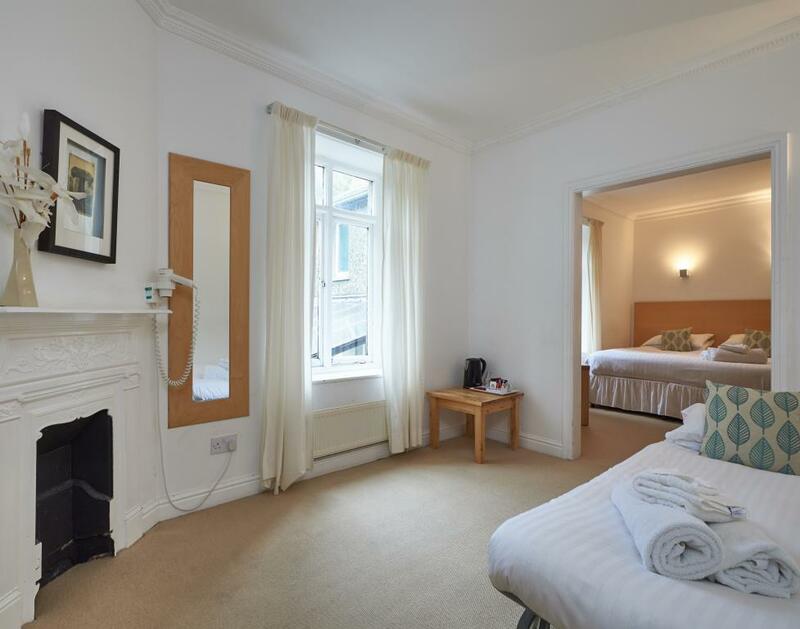 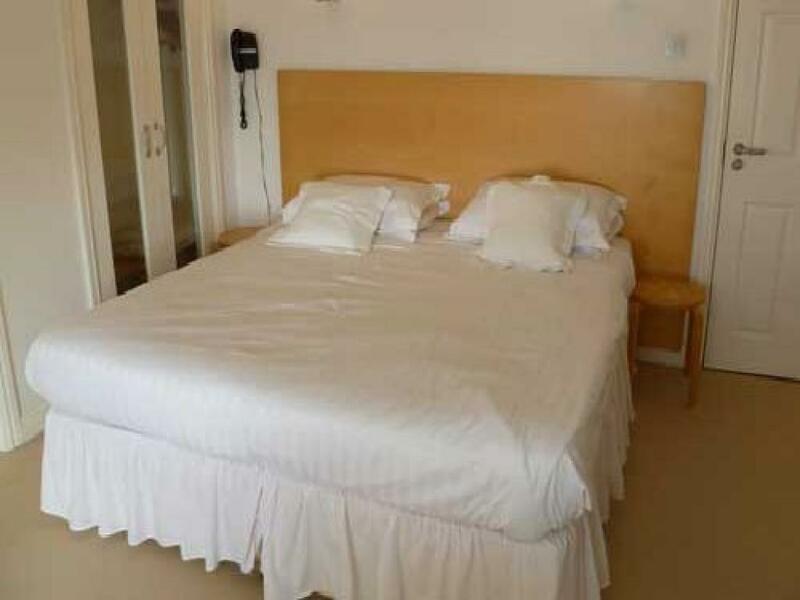 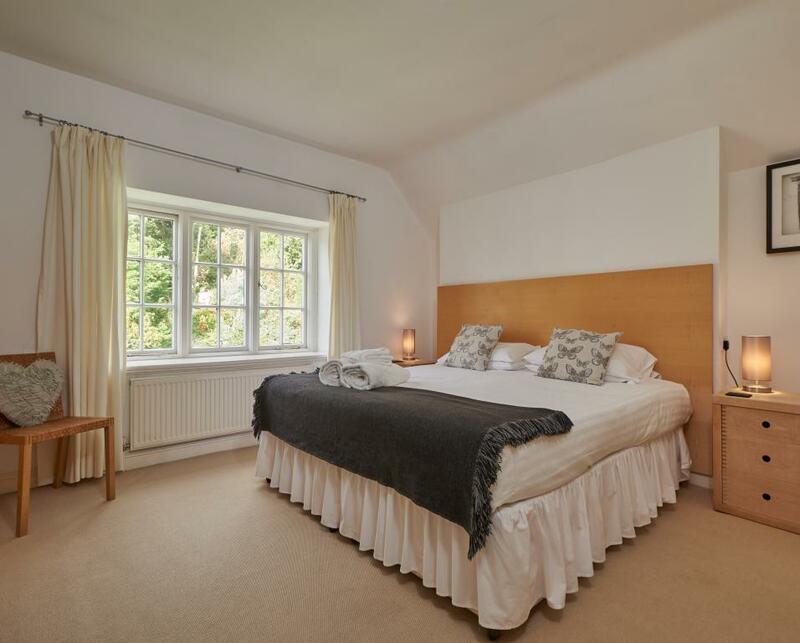 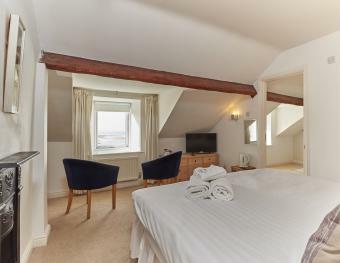 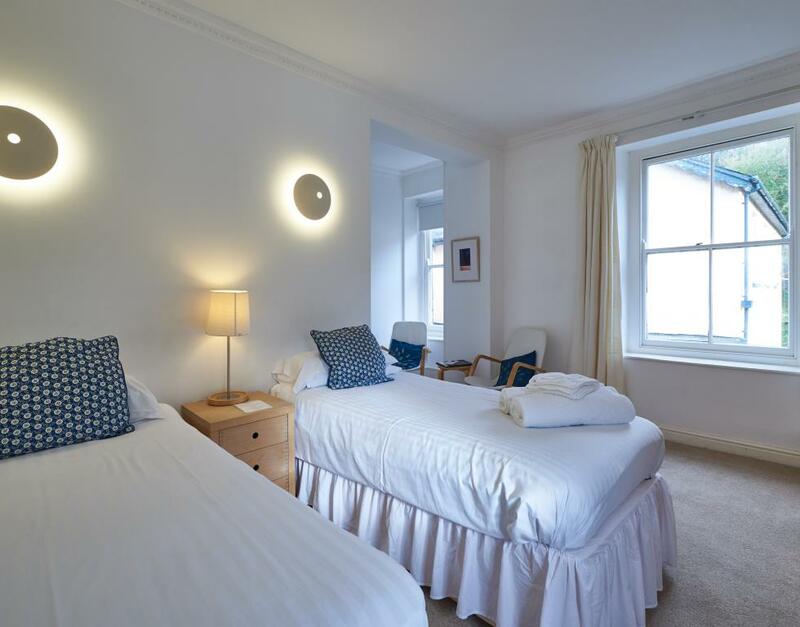 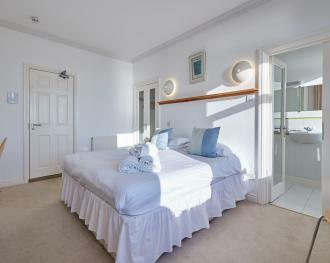 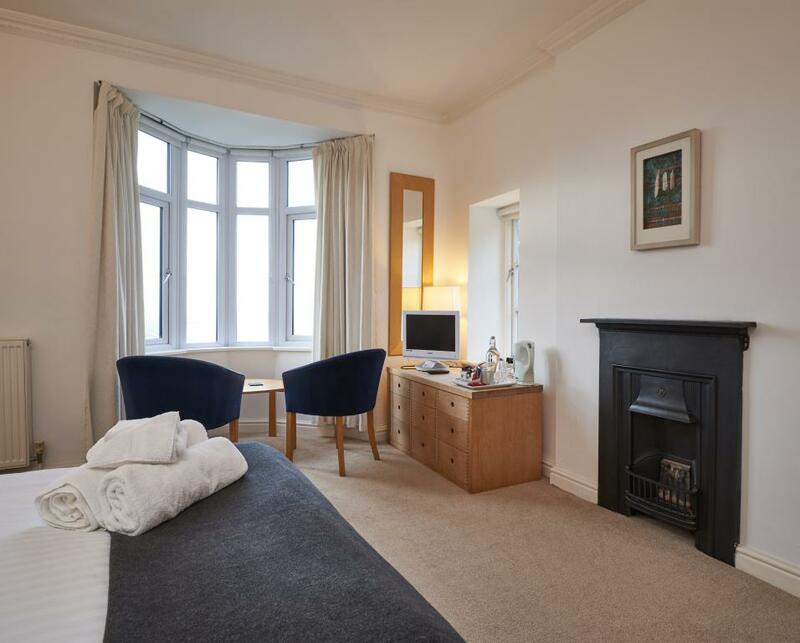 Large en-suite room with a double bed and a double futon. 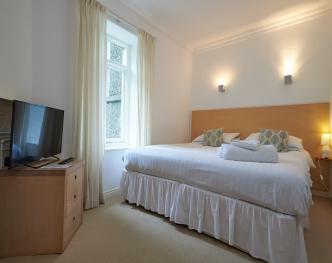 Each room has a TV with DVD player, hospitality tray, complimentary toiletries, hairdryer and radio alarm clock. 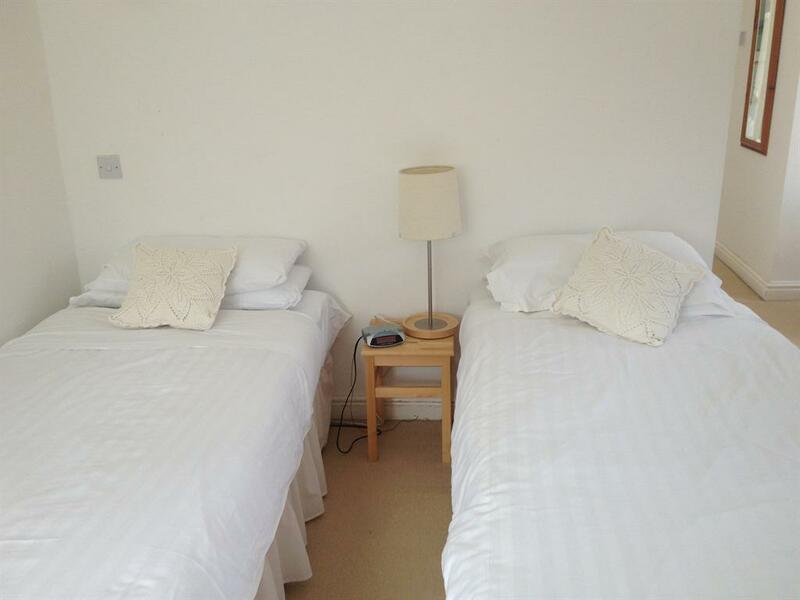 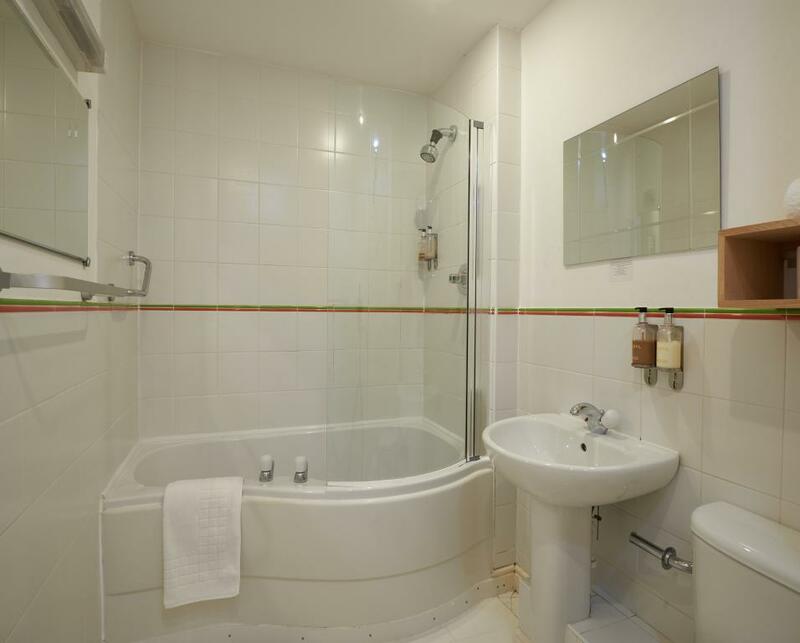 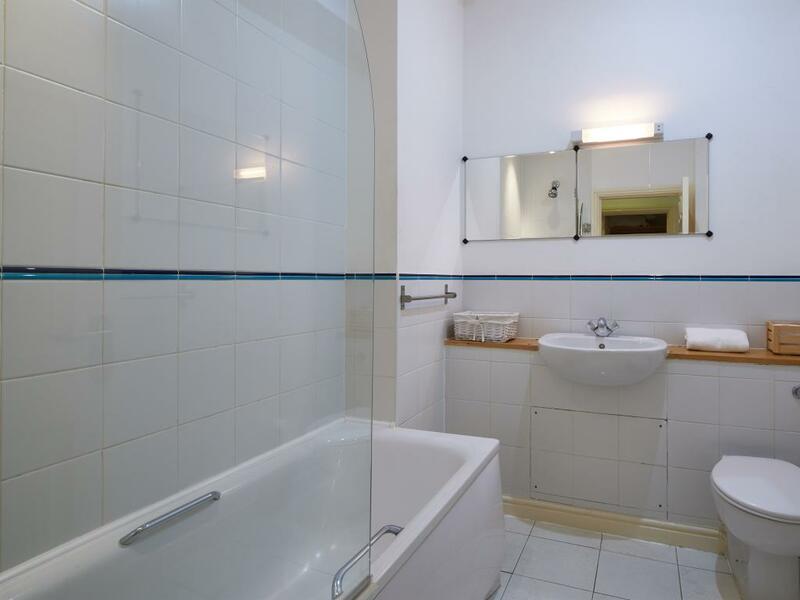 Double room with en-suite bath and shower. 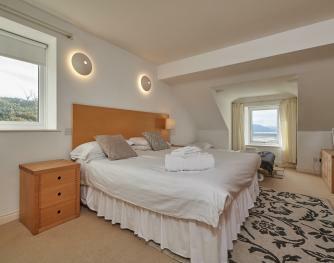 Each room has a TV with DVD player, , hospitality tray, complimentary toiletries, hairdryer and radio alarm clock. 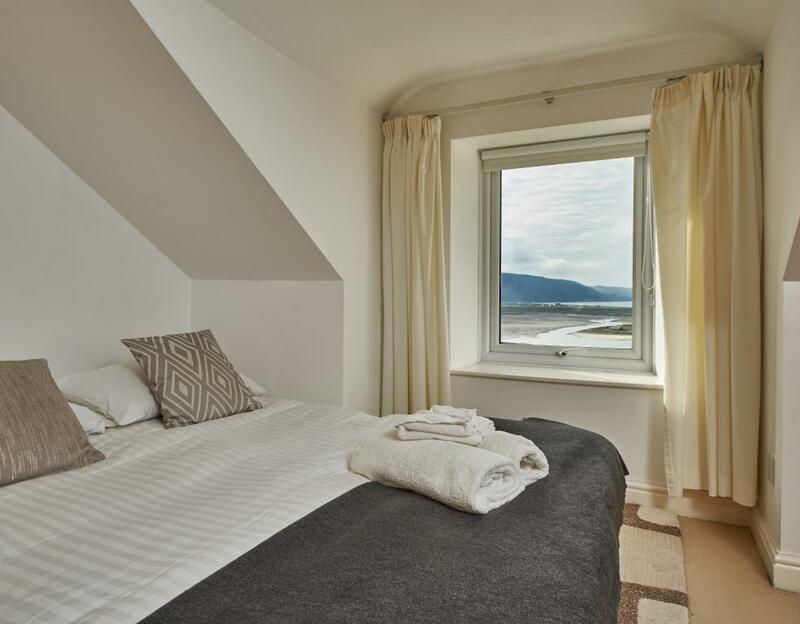 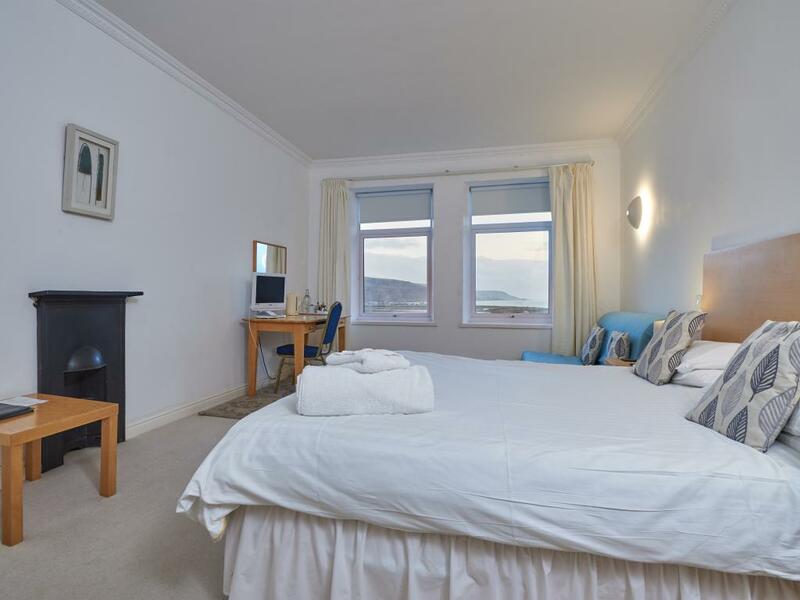 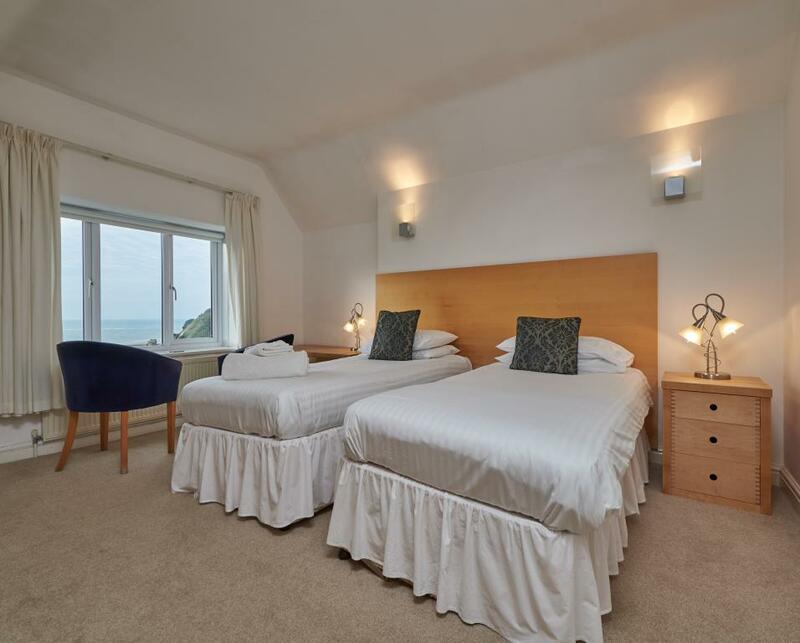 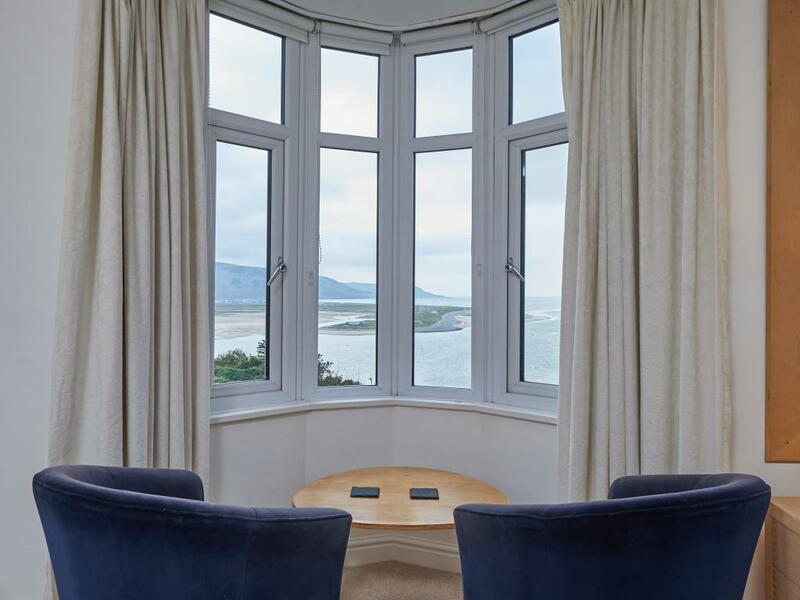 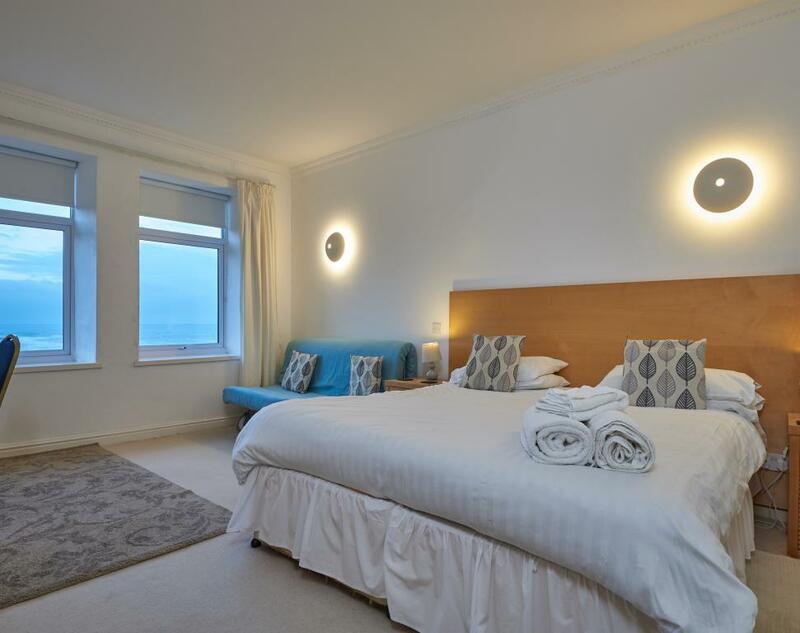 Sea view rooms have spectacular views over Barmouth and the Mawddach estuary. 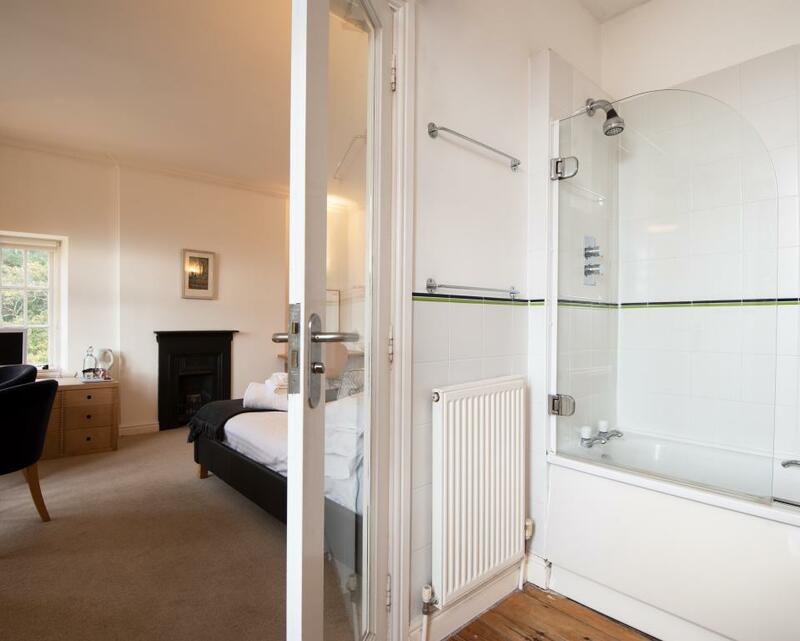 Twin room with en-suite bath and shower. Each room has a TV with DVD player, hospitality tray, complimentary toiletries, hairdryer and radio alarm clock. 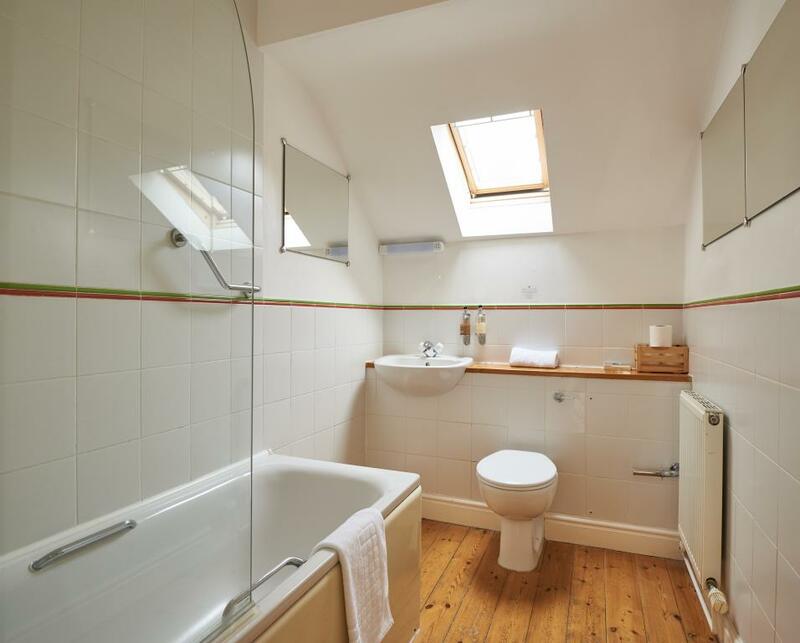 Double room with en-suite bath and shower. Each room has a TV with DVD player, , hospitality tray, complimentary toiletries, hairdryer and radio alarm clock.